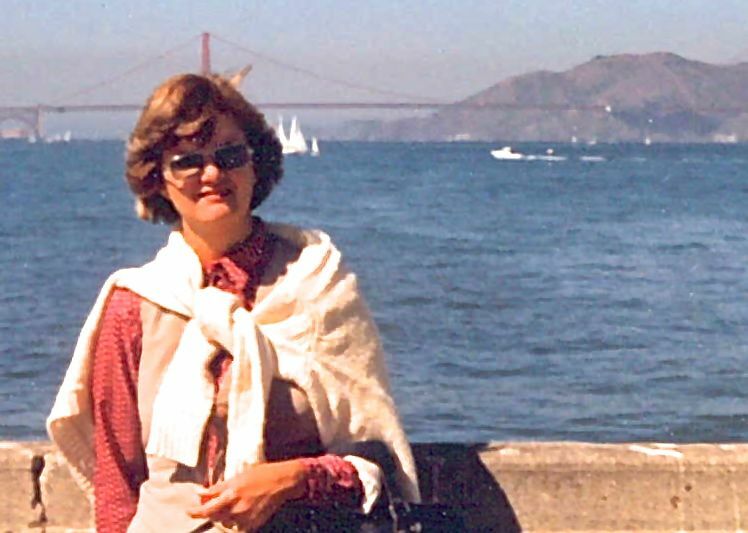 Carolyn Helen Watson Gorby, 65, of Darien passed away on Saturday, Sept. 15 2012 at home surrounded by her family and caretakers. A memorial service will be held on Saturday, Sept. 22 at 11 a.m. at Atwood Cemetery in Valona with the Rev. Ted Clarkson officiating. A reception will follow at the family home in Valona. She is survived by her sons, Jason Hunter Gorby of Atlanta and Brian Michael Gorby of San Francisco, CA; three sisters, Catherine (Paul) Glenn, Virginia Baisden, and Margaret (Craig) Toussaint; and a brother, Cliff (Sonja Rasmussen) Watson of Atlanta. She is predeceased by her father, Hunter Atwood Watson, and her mother, Vivian Watson O’Kelley. She worked as a school guidance counselor in Atlanta before returning to McIntosh County ten years ago. She was an avid quilter, a member of McIntosh Art Association and Dorcas. She enjoyed bright splashes of color, flower gardens, birds, and tennis. In lieu of flowers, please send donations to Hospice of Golden Isles, 1692 Glynco Parkway, Brunswick, Ga 31525. David C. Miles Funeral Home of Baxley is in charge of the arrangements.